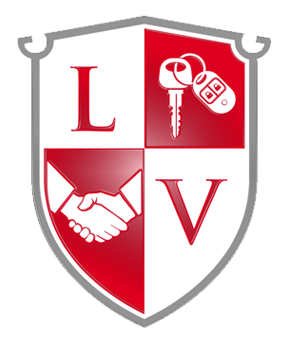 Over twenty years of combined experience providing valet service in Lakeland and Polk County, Florida. absolute best of hands whether it’s a luxury brand, sports car, or a minivan. We offer a complimentary umbrella service to keep your guests dry! 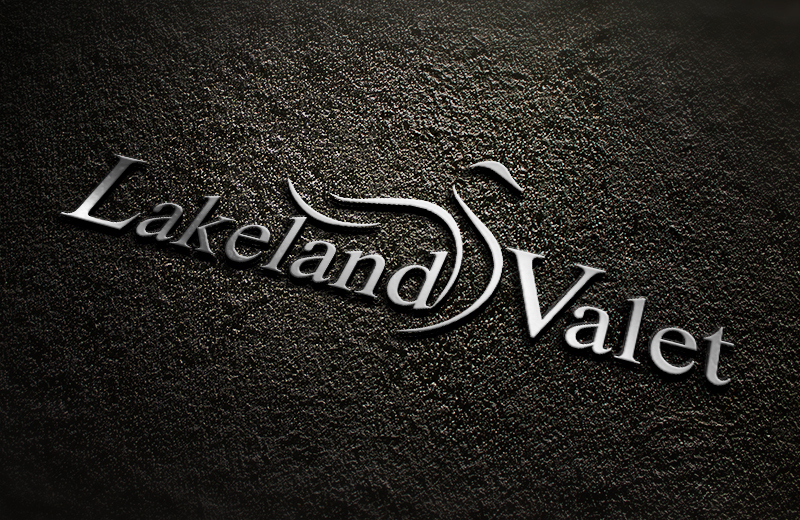 LAKELAND VALET is an innovative, forward thinking company that will provide reliable, timely, and safe parking management services. We are dedicated to customer service and give our patrons service that is prompt and professional. Our excellent service is offered at a competitive price with employees that are respectful, trustworthy, and SAFE. Respecting our customers and community. Going the extra mile, to make our reputation the best in the business. We offer a 100% satisfaction guarantee and proudly serve Polk County! Zero accidents, zero damage, zero misplaced keys EVER. – Short of rolling out red carpet, guests receive a 5 star “VIP” type of treatment. Guests are politely greeted by a parking attendant for a pleasant unrushed experience from start to finish. – Cars are all safely parked according to all relevant laws and prevailing rules. Having cars parked professionally can eliminate self-parkers from parking on both sides of the street, creating a dangerous, narrow one-way street. – No need to limit your guest list because of lack of parking, we can take car of the cars. We will make the most efficient use of space and can remotely park cars much farther than guests would prefer to walk. – Keeping neighbors and the community happy and safe by cars being professionally managed is nice, but providing necessary cover for arrival and departure in the rain will make you a hero for hiring valet! We work with our clients to customize an effective parking solution. WE OFFER FLEXIBLE CONTRACT AGREEMENTS.